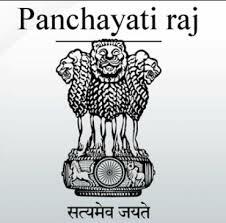 Panchayat raj powers Extention and Decentralization Notification.www.http://nbkvidyapeethsolapur.ac. Watermark theme. Powered by Blogger.